Now that I’m about three weeks away from giving birth to my second baby, I can’t wait to go through the whole trying-new-foods/pureeing process again. 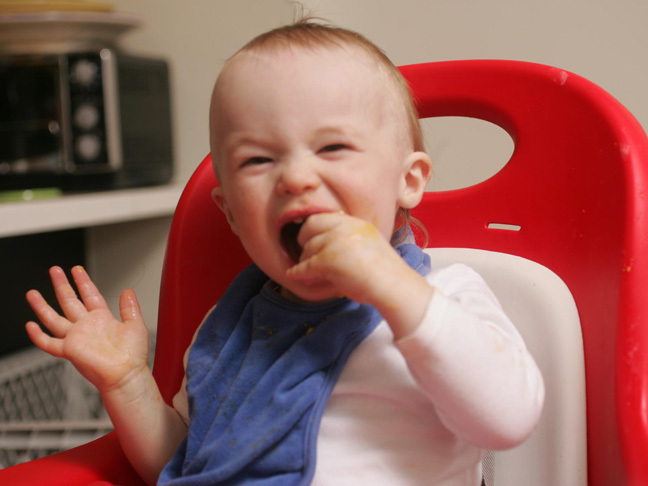 There’s something incredibly rewarding about making homemade baby food, and it’s even more rewarding when your baby delights in every bite. Here are some of the best fruits to feed baby available right now at your farmer’s market, with instructions on how to puree each one and what to mix the good stuff with if your baby is ready for multi-ingredient purees. 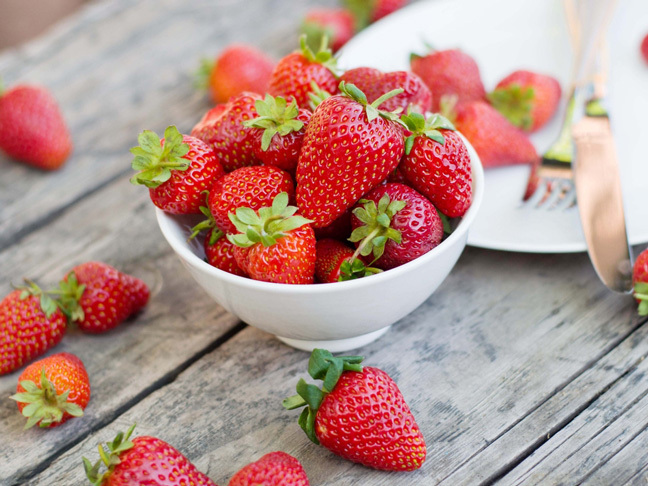 Puree it: Wash strawberries and slice in half. If berries are underripe, steam three minutes. Drain and rinse under cold water. Puree for a smooth texture. Freeze in two-ounce portions for up to three months.